Tom Peters is an author of over 16 books including In Search of Excellence, and leader of the management guru industry. 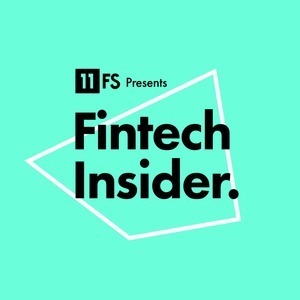 Tom Peters has been a guest on 1 episode. 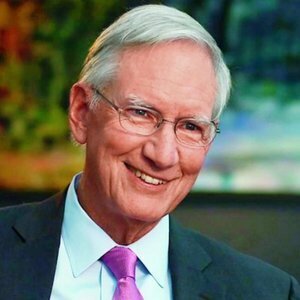 Sam Maule interviews author Tom Peters going over what it means to be Thriving on Chaos, TED talks, and how to make things better.